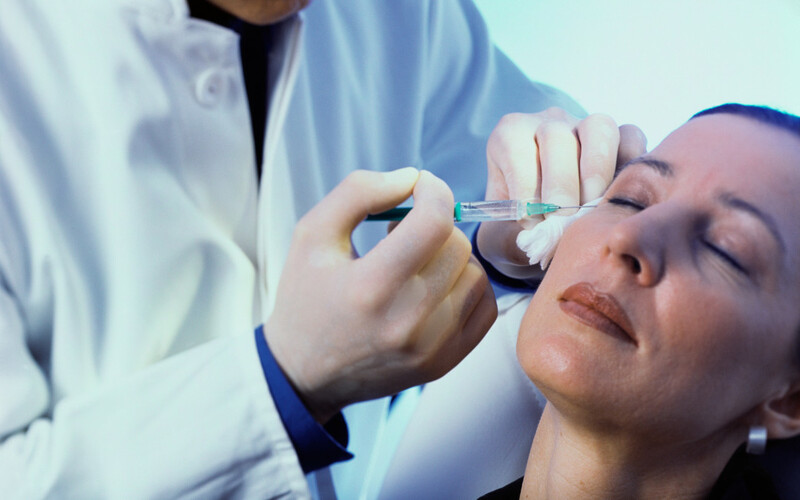 Candidates for facial rejuvenation have more options than ever. In addition to traditional procedures like lasers and peels, autologous fat transfer and dermal fillers are incredible options for patients who desire volume restoration but may not be ready for a facelift or other surgeries. With facial aging comes loss of tone, or laxity, and loss of volume in soft tissue spaces, such as the cheek. If a patient has primarily a volume loss issue, then a facelift procedure is not the best answer. Soft tissue volume loss patients need volume replacement. These treatments can also be used to correct facial asymmetries and create better balance among the facial features. With all of the available treatments, which option is best for restoring youthful facial fullness, symmetry and balance? In this post, Dr. Jonathan Grant, a facial plastic surgeon in Mt. Vernon, compares fat transfer to fillers, weighing the pros and cons of each. If your face is beginning to look gaunt or hollow with age, fat transfer may restore the youthful fullness and contours that you desire. Fat transfer, otherwise referred to as fat augmentation, can also correct facial asymmetries for better balance between the features. Dr. Grant can harvest unwanted fat from your abdomen and inject it into your face to plump up hollow areas (i.e., the hollows of the cheeks or the area around the eyes) and give the facial features more structure or definition. Another reliable way to add youthful fullness and volume to the face is with injectable fillers like Juvéderm®, Restylane® and Radiesse®. After meeting with you to discuss which areas of your face you wish to rejuvenate, and performing a facial analysis on you, Dr. Grant can recommend the filler product most likely to give you the results you are looking for. He can also determine the appropriate placement and dosage, and lay out a treatment schedule to maintain the effects long-term. New fillers are continually being introduced to target specific areas, such as Juvéderm® Voluma and Restylane® Lyft for the cheeks. No two patients are exactly alike or have the same treatment needs. Dr. Grant considers every patient on an individual basis and creates a customized approach to satisfy their needs. To learn more about what will give you optimal facial rejuvenation results, please book a consultation with Dr. Grant at Cascade Facial Surgery & Aesthetics. Contact our office today.